Product prices and availability are accurate as of 2019-04-13 02:01:34 EDT and are subject to change. Any price and availability information displayed on http://www.amazon.com/ at the time of purchase will apply to the purchase of this product. 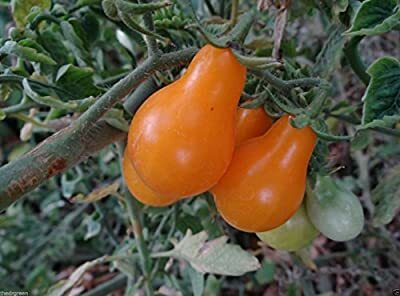 Delicious little yellow pear organic heirloom tomato seeds. 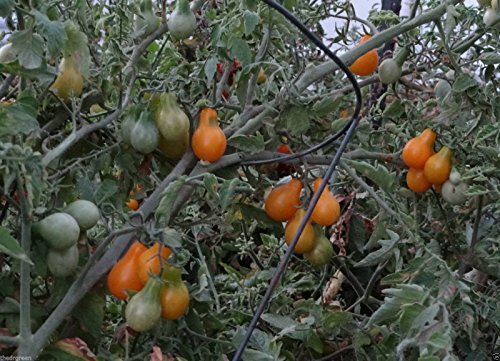 These sweet with an orange gold color if left on the vine to ripen. These tomatoes ripen to about an inch and a half to two inches long by one inch across and have the shape of a pear.